Energetic enthusiastic drummer looking for dynamic outfit who want to go out and enjoy themselves, not take themselves to seriously but play some good music. I have my own transport and I am reliable. Have worked with a couple of bands who never really got off the ground and dep'd for others if asked. Played mostly covers and some new material added in for good measure. I Put everything into my playing however it has to be relevant to the mood of the music. Joining a start up or established band is cool! You can see by my choice of music I'm into the blues, contemporary, and a good old tear it up foot tapping sound. Santana, ZZ Top, Joe Bonamassa, recently The Answer and Crooked Vultures. 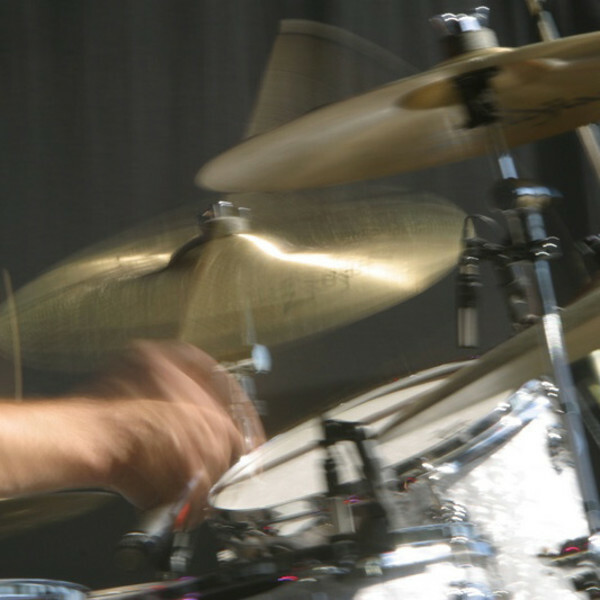 Main drumming influences are Mitch Mitchell, Mike Shrieve, Matt Sorum. Marine Pearl Rogers kick and toms.